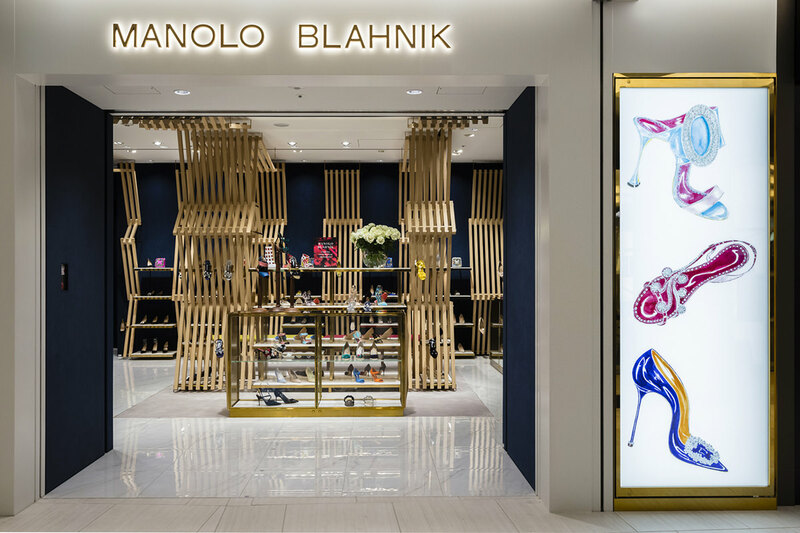 With a career spanning 45 years, Manolo Blahnik has become one of the world’s most influential footwear designers. His shoes have spellbound an international set of adoring and loyal devotees across the globe. The exquisitely shaped lasts and heels he creates for his shoes are still perfected with his very own hands.